Airbnb Has Paid Taxes For A Year. Miami-Dade And Broward Made More Than Expected. 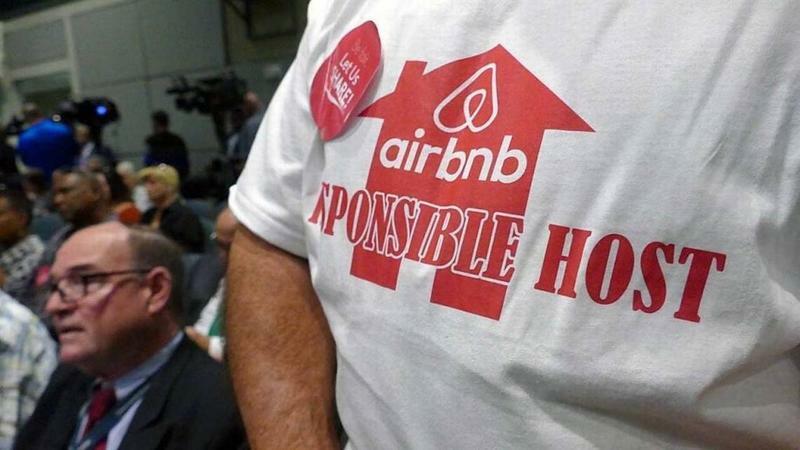 In the year since home-sharing company Airbnb signed tax deals in Miami-Dade and Broward counties, it's paid both counties millions more in taxes than it originally promised. The company told the Miami Herald this week that it collected $8.4 million from Miami-Dade County hosts over the past year and remitted that money back to the county, just as hotels do. The figure is higher than what Airbnb projected in May 2017, when it first inked the deal with the promise of at least $6 million in taxes to the county. The final figure was higher in Broward County too, where Airbnb had projected it would collect and remit $1 million in its first year paying county resort taxes. The actual figure was $3.7 million. After claims of racial discrimination on its platform, home-sharing site Airbnb is partnering with the National Association for the Advancement of Colored People to attract more black hosts and guests to its site. And they're launching the national program in Miami-Dade County. Airbnb and NAACP will pilot the effort in Miami Gardens and Little Haiti, the partners announced Wednesday. They expect to expand to other cities nationwide in the future. 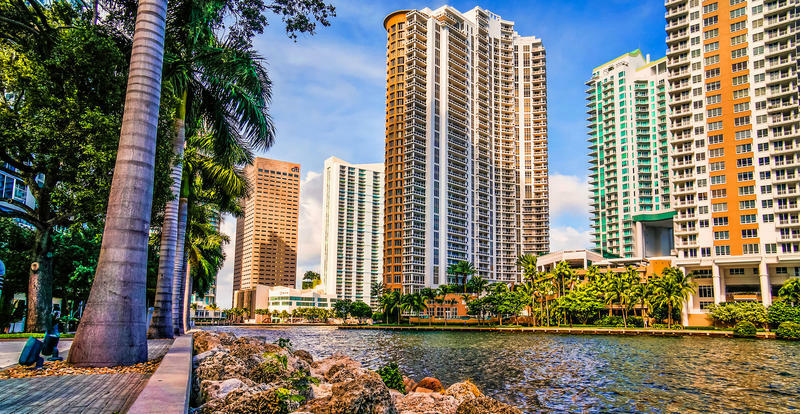 Florida International University (FIU) in Miami has a starring role in a plot twist involving the ongoing saga between the hotel industry and home-sharing companies like Airbnb. FIU, a state university that gets some of its funding from Florida taxpayers, had been selected for a grant worth over $68,000 from the American Hotel & Lodging Educational Foundation (AHLEF). The grant would have been used to study the safety and security of short-term rentals like Airbnb.